Get the right amount of power to get the job done. 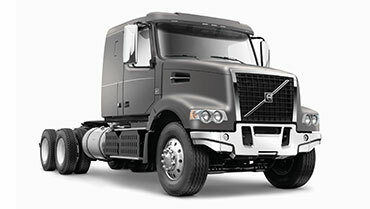 See the difference in the VNL Series. For tight jobsites that demand maximum maneuverability, VHD 300 Axle Back straight-trucks and tractors are up for the task. Tough enough to tackle the most demanding jobs with ease. Comfortable and quiet so you can stay alert the entire workday – and still have enough energy to enjoy your off-duty hours. That’s the VHD 400. 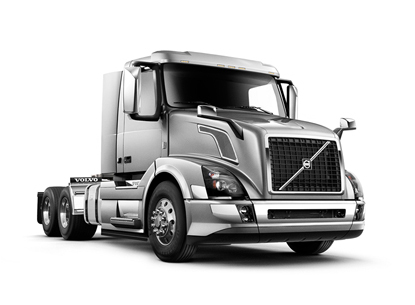 This jack-of-all-trades is the perfect choice when you need a truck that can handle the demands of urban driving and offer a comfortable night’s rest when your route runs long. 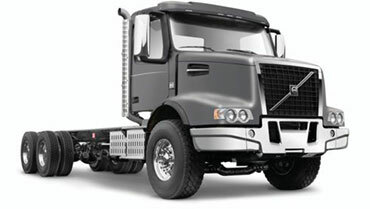 A versatile and affordable sleeper, designed for the demands of shorter, regional haul applications. 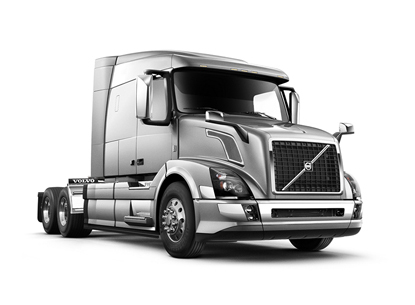 If your routes mean you’re sometimes out on the road an extra day or two, the VNL 430 with its 42” sleeper is just what you need. 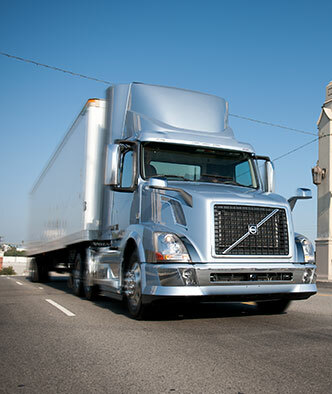 The VNL 630 is all about efficiency. 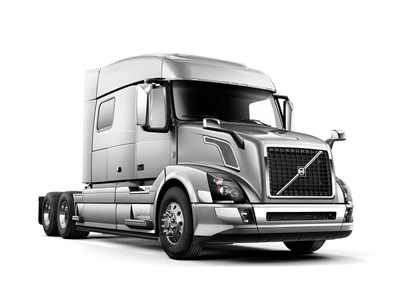 This is a truck that loves the highway, and is designed to stay there, mile after mile, helping you make the most out of every drop of fuel. 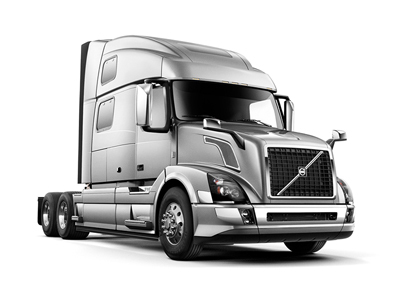 If you want dependable over-the-road transportation without compromising on comfort or quality, look no further than our flagship, the VNL 780.